Dating from 1928, this bus was photographed on 6 February 2008, i.e. around its 70th birthday! It is based on a lorry chassis. 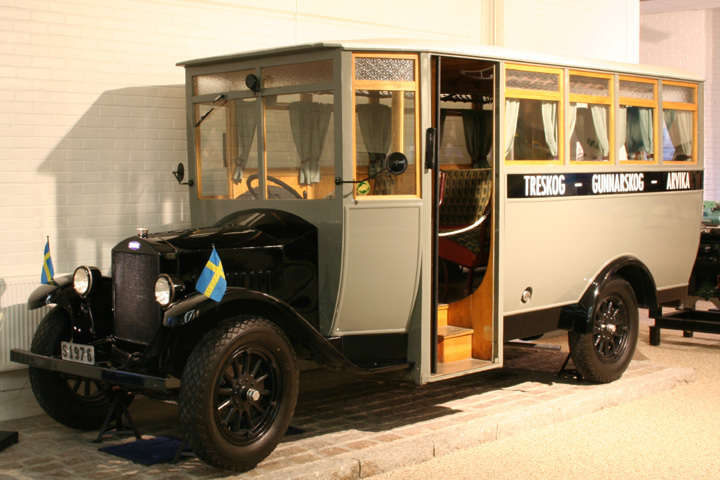 This was the first year that Volvo AB started to produce lorries, one year after Volvo car production had started. Just had a look at picture #444, now this is from a very different era! Added by Marcel Gommers on 06 February 2008.